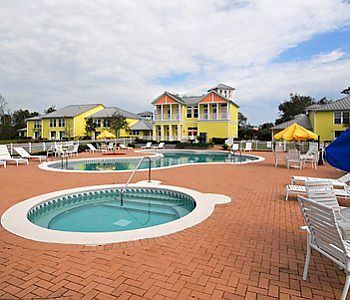 Buy a 7 Night Stay in the Barefoot'n in the Keys at Old Town Resort in Kissimmee, Florida! 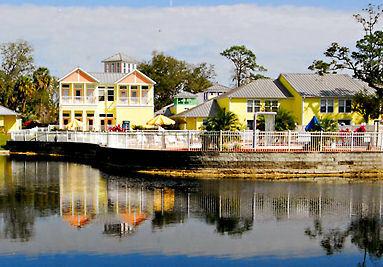 Enjoy 7 Nights in a 1 Bedroom Suite at the Barefoot'n in the Keys at Old Town in Kissimmee, FL! 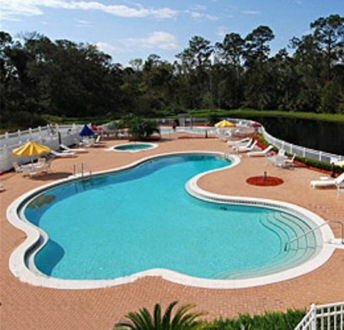 Kick off your shoes and relax at this casual resort situated in the heart of central Florida's attractions. The resort is located only 2.5 miles east of the main entrance to Walt Disney World(R) and less than 10 miles from Universal Studios and Sea World. You'll be in the center of all the fun. Neighboring the resort is Old Town, with 75 specialty shops, eight restaurants, 15 amusement rides, and classic car shows year-round. Resort amenities include fully equipped kitchens, lighted tennis courts, a swimming pool and spa, clubhouse, fitness center, and reduced greens fees at area golf courses.